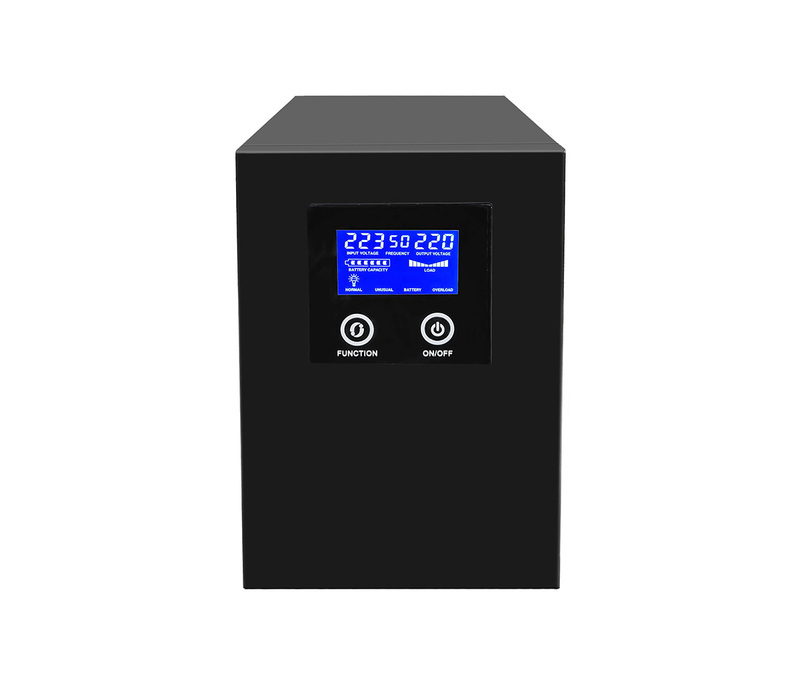 ◆ LCD/led/LCD display the working status in real time. 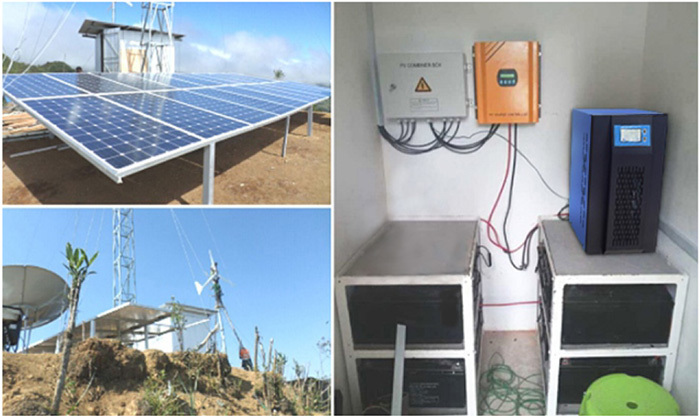 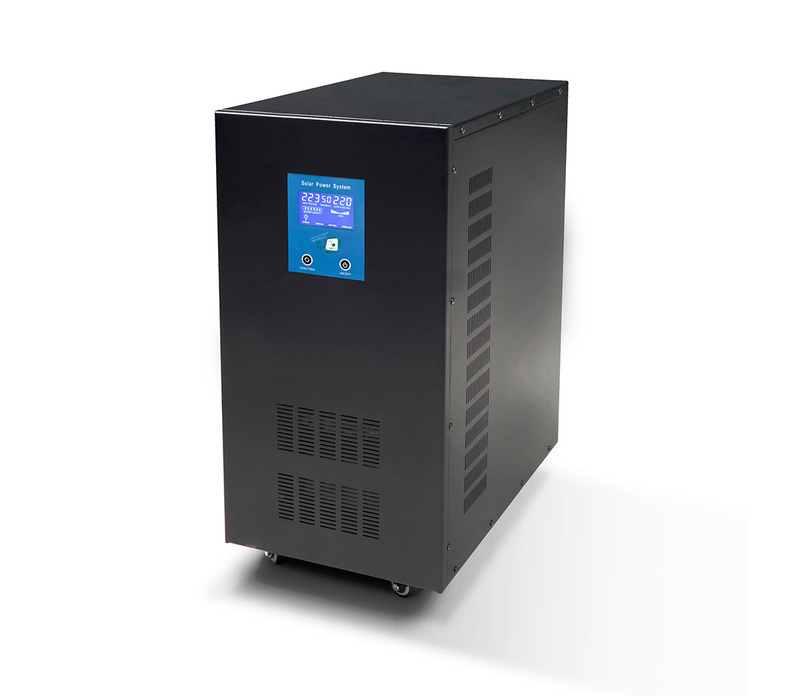 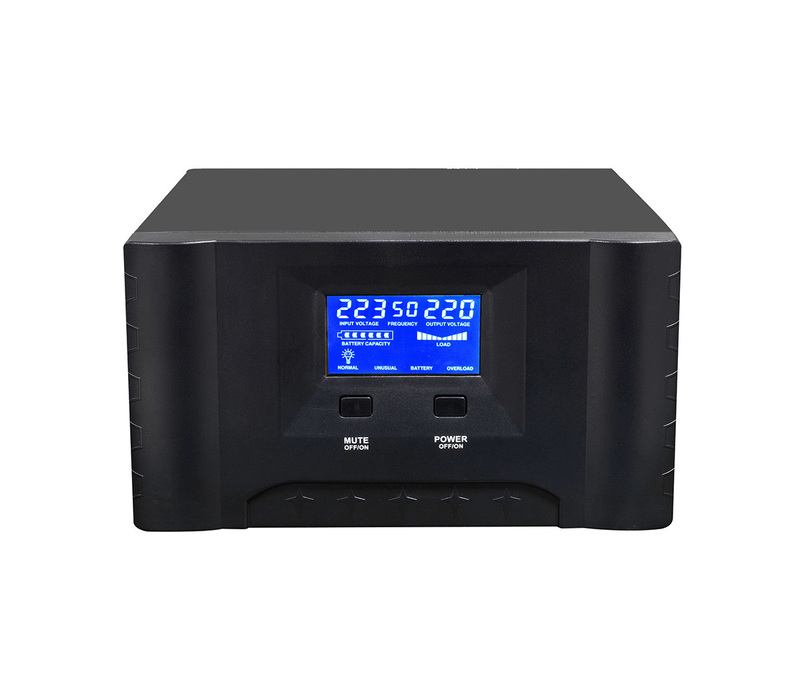 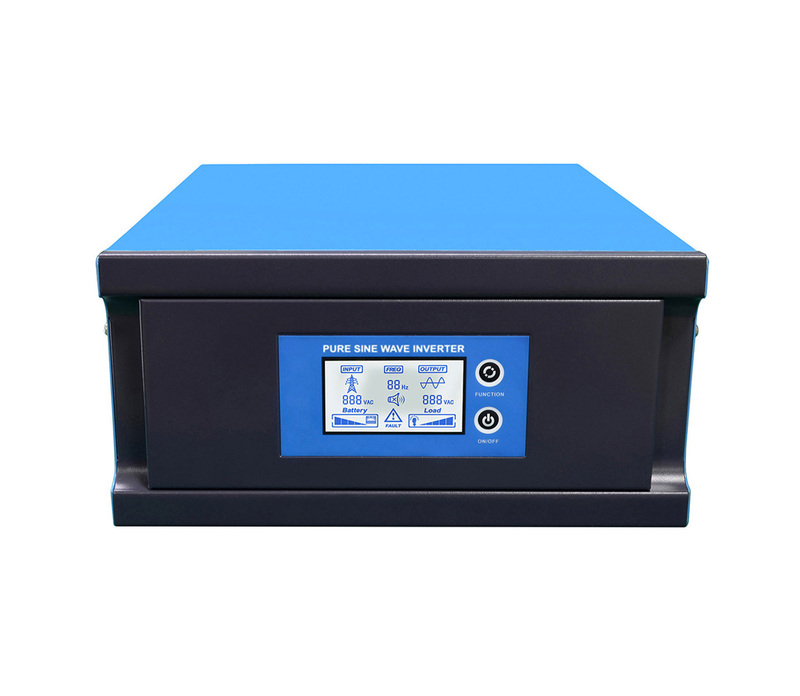 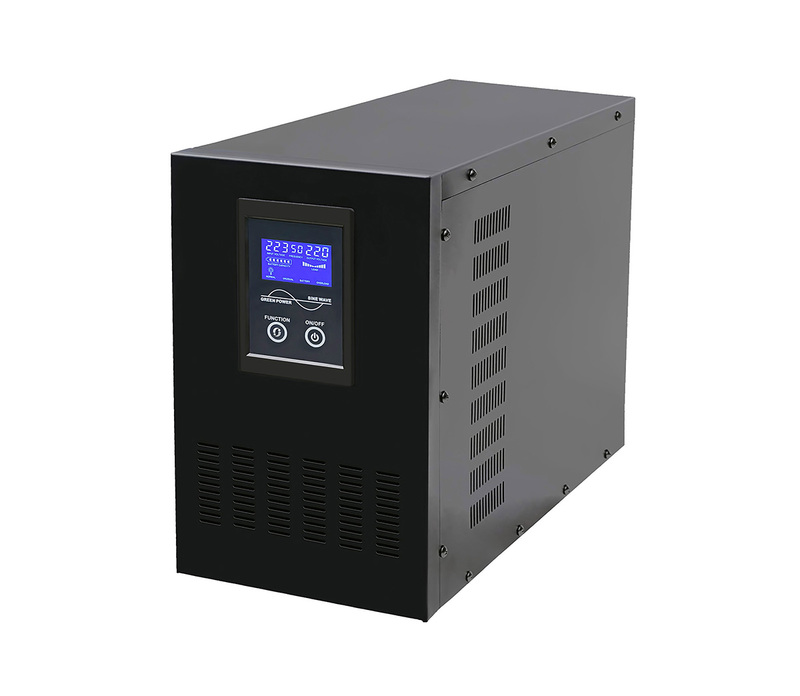 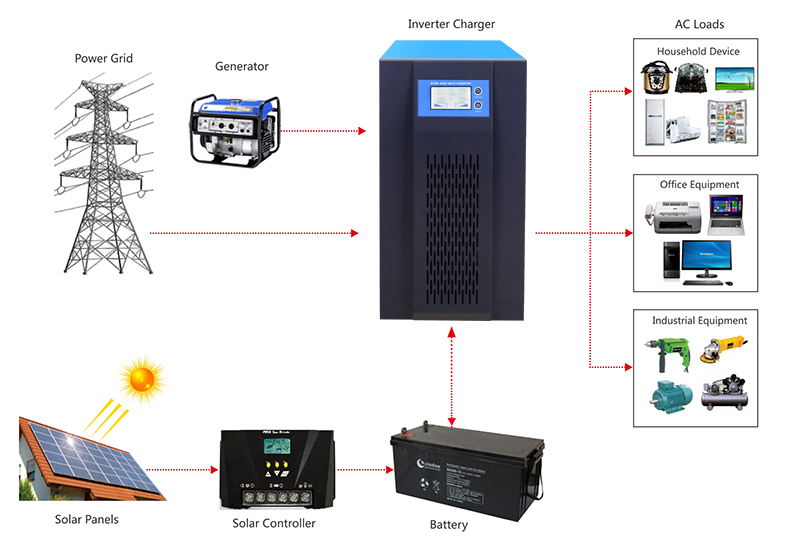 ◇ AC charging function, maximum charge current up to 15A, AVR AC output. 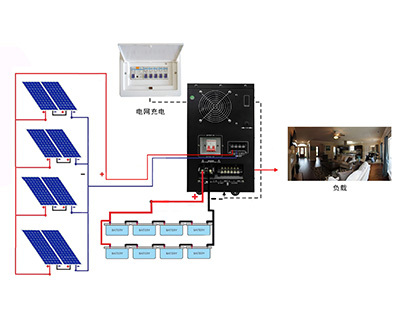 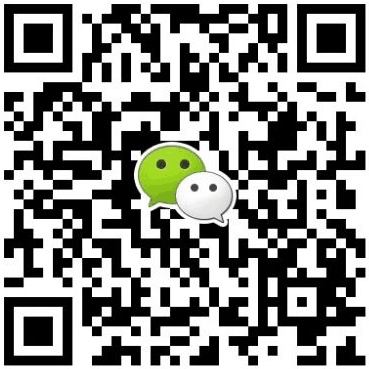 ◆ Automatic selection of working mode: ac first, battery first and energy saving mode. 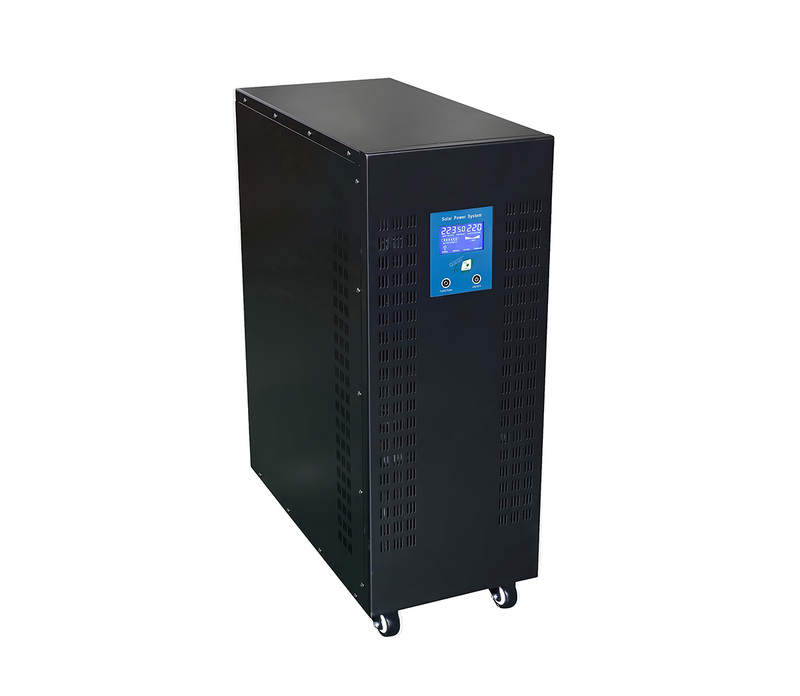 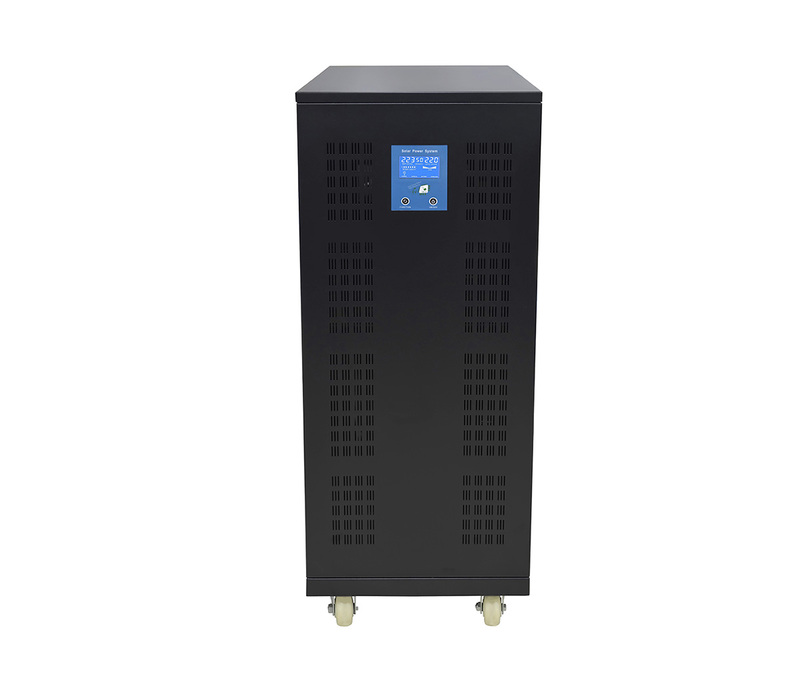 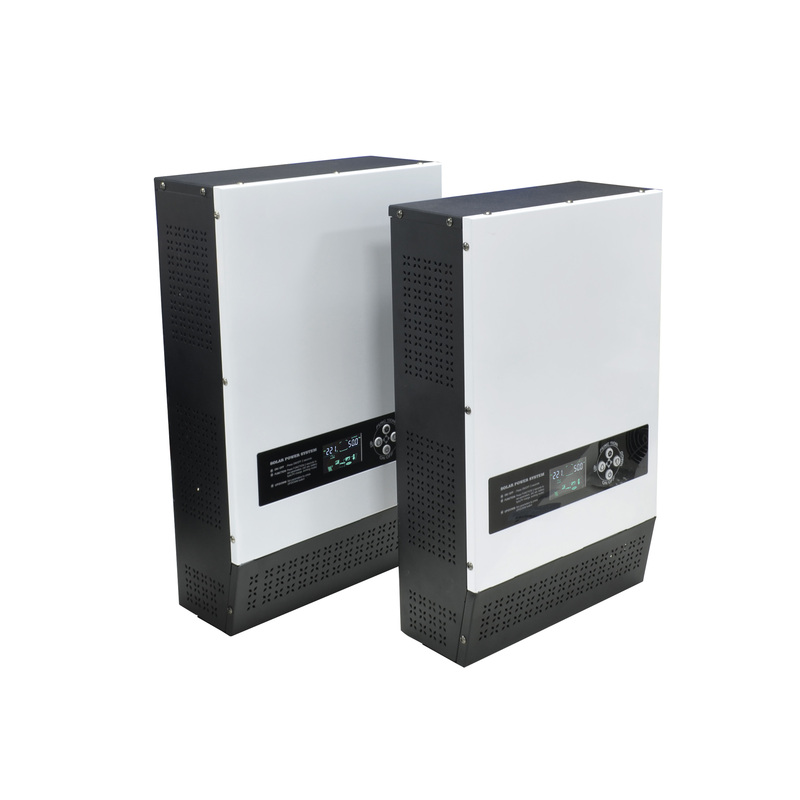 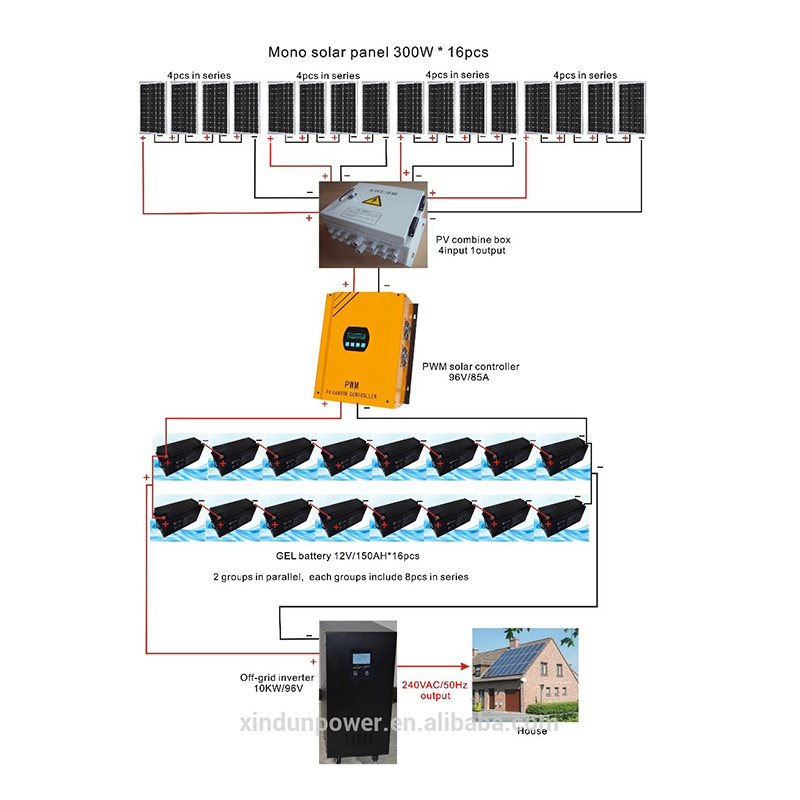 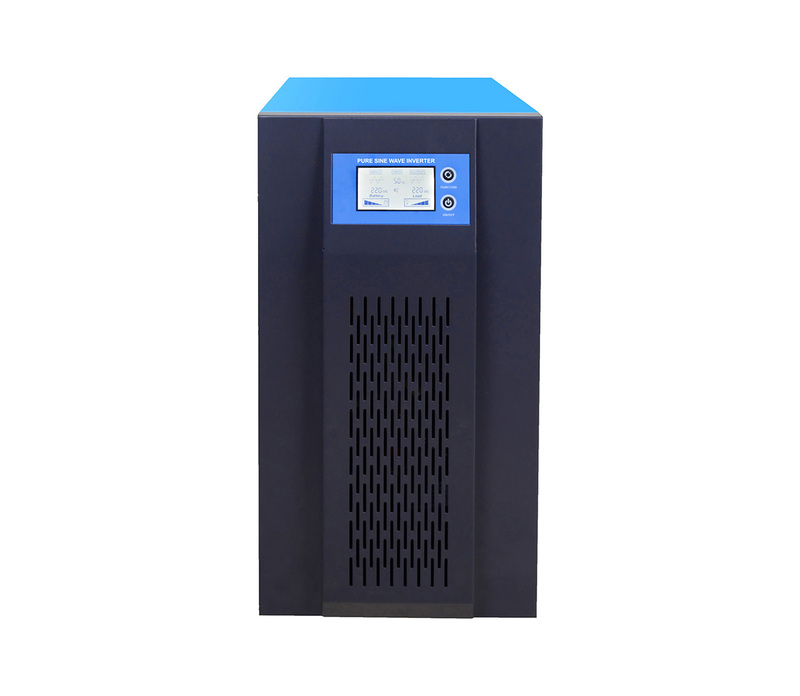 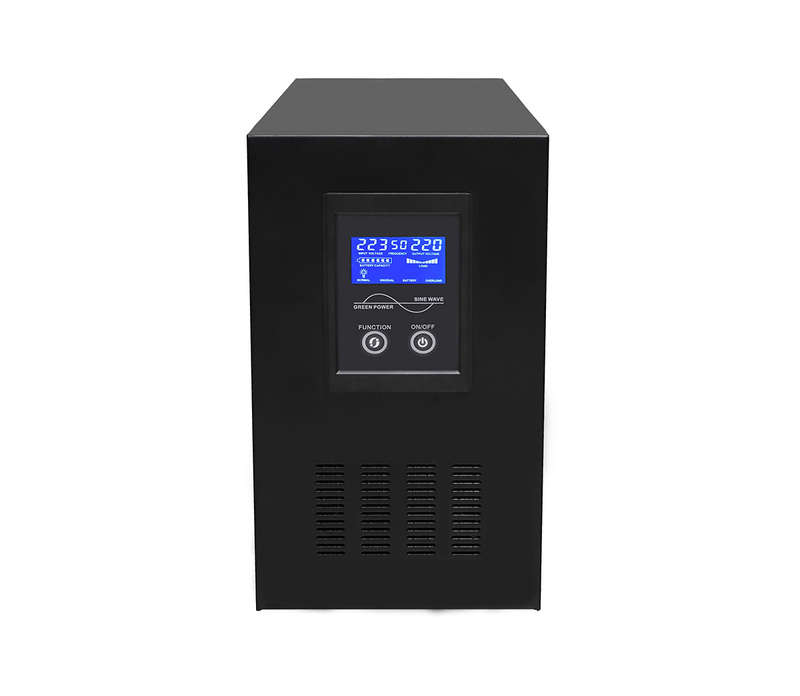 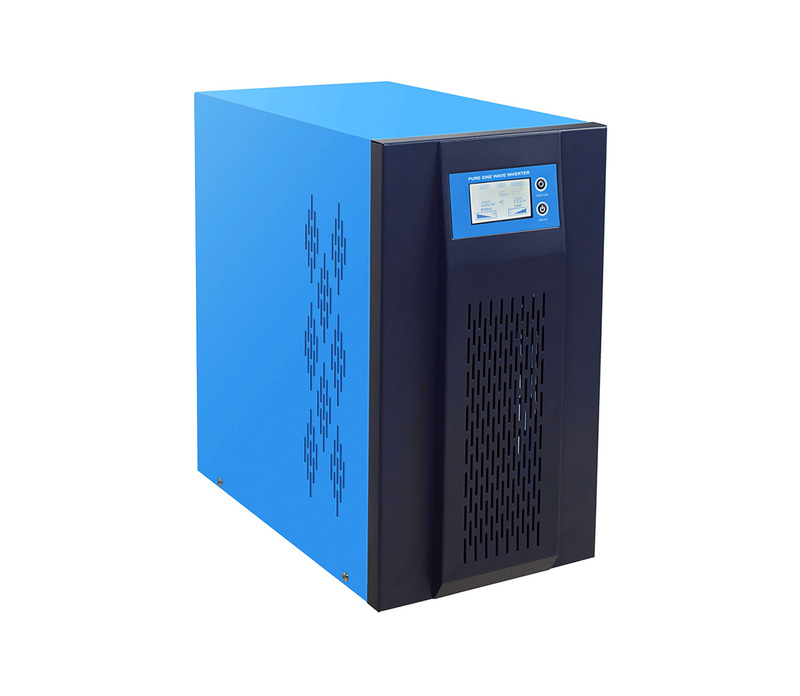 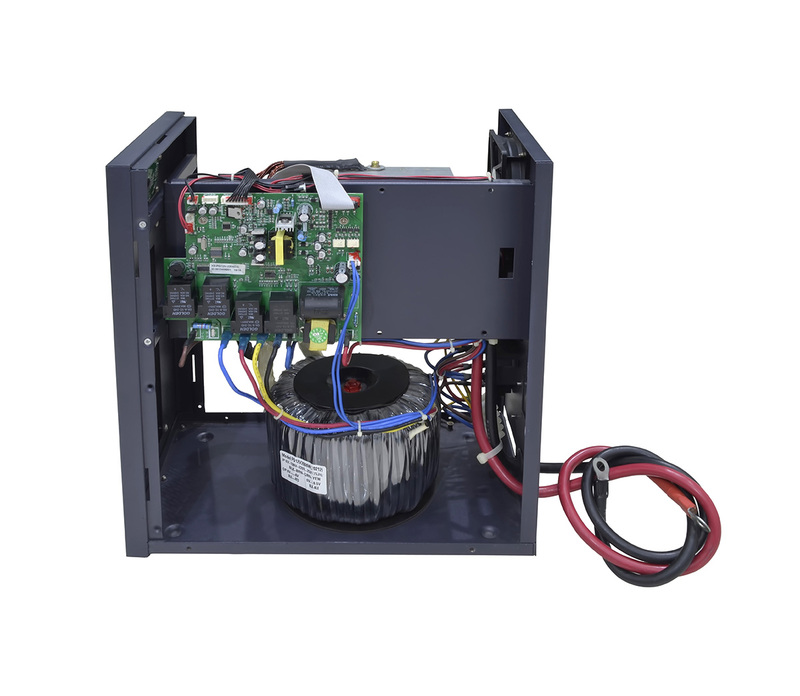 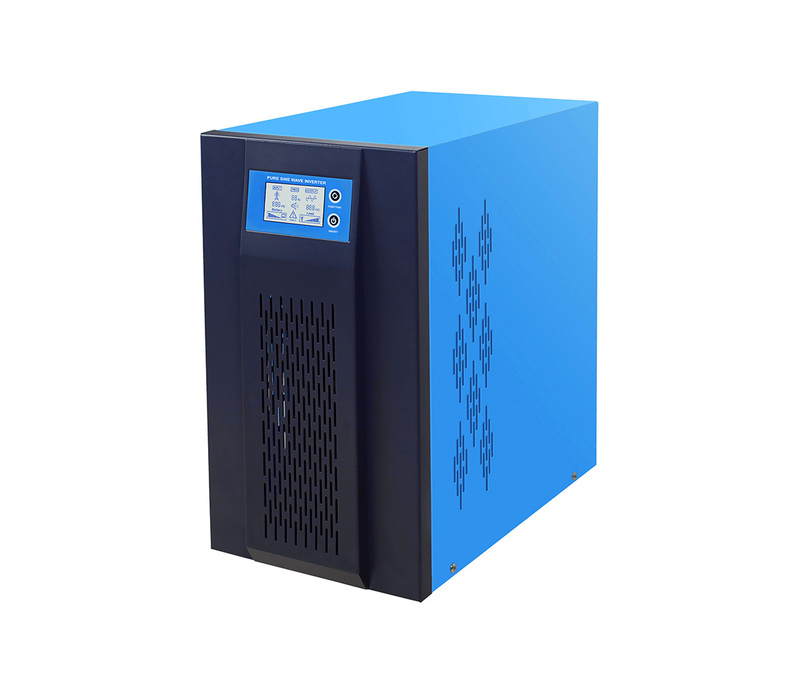 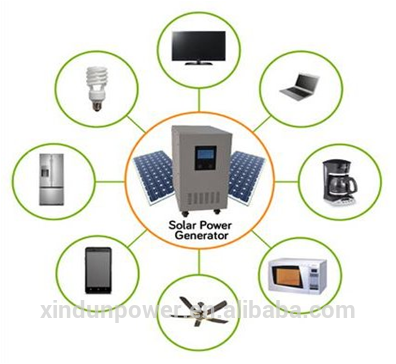 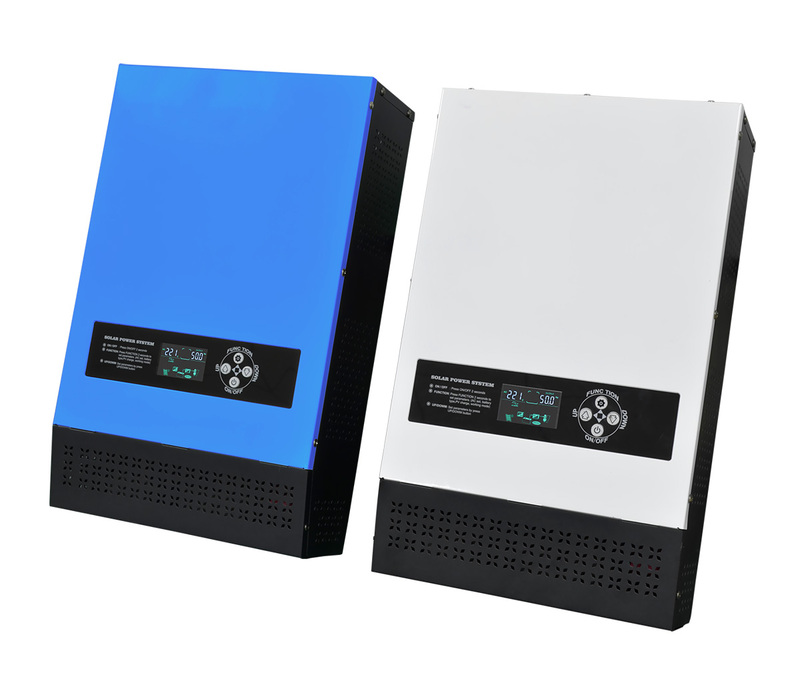 Xindun PD 1000-3000 watt dc pure sine wave inverter ac on sale can be used for household, industrial, office, car and for back.